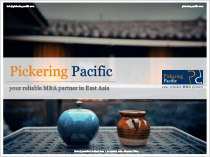 Founded in 2004, Pickering Pacific is an M&A specialist in East Asia. 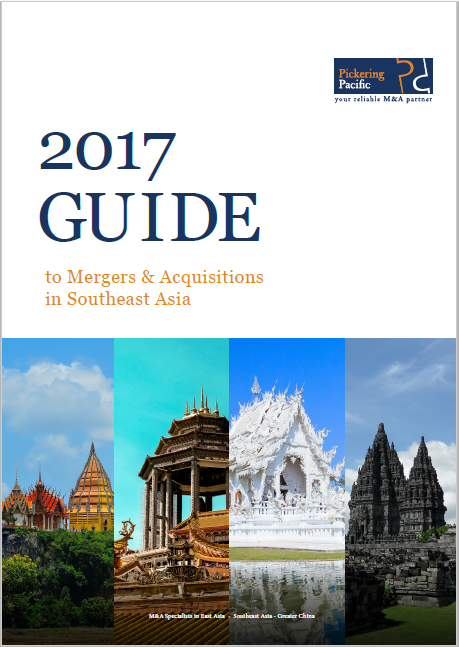 The Guide provides practical advice on how to successfully perform acquisition projects in Southeast Asia. 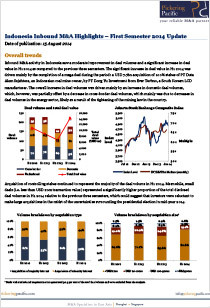 Southeast Asia is growing in importance in the world and many foreign multinationals are expanding their presence in this region. This expansion often takes the form of acquisitions of local companies, especially mid-sized ones. 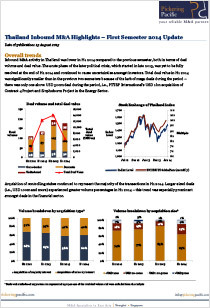 This guide is a useful tool for senior executives and managers who will be involved in such M&A transactions. Singapore holds a unique position in Asia. 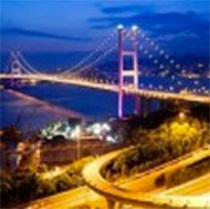 This City State is a springboard towards Southeast Asia and a bridge between India and China. Singapore stands out from its neighbours for being a welcoming place for business and businessmen as well as a centre of innovation. 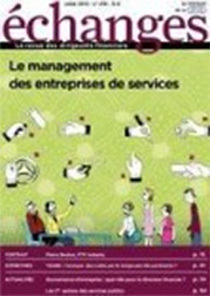 Originally published in French in Echanges in July 2010 (click here to go to the magazine website). 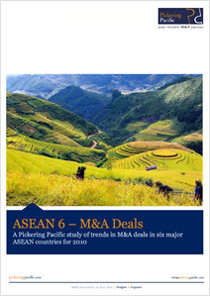 This report studies the main trends in M&A deals in six major ASEAN countries in 2010. The six major ASEAN countries studied are Indonesia, Malaysia, Singapore, Thailand, The Philippines and Vietnam. How To Tackle A Deal Sourcing In Southeast Asia? 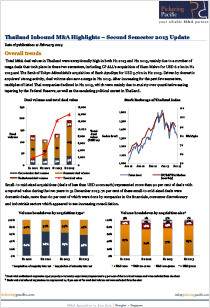 Southeast Asia is increasingly getting more important in the world’s economy and cannot be ignored. Multinationals are growing rapidly in this region and often use acquisition of mid-sized companies to develop. This article aims at giving practical advice on the best way to identify and approach mid-sized companies in Southeast Asia. 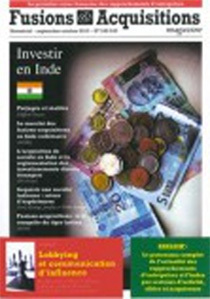 Originally published in French in Fusions-Acquisitions in November 2010. Attracted by a market of close to 2 billion people, many Western companies are eyeing acquisition targets in China and Southeast Asia. Pickering Pacific explains how to overcome potential pitfalls when conducting deals in the region. 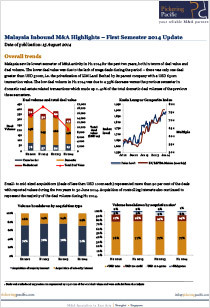 Originally published in Growthbusiness.co.uk in October 2010. Jacques Pickering shares his experience as an entrepreneur and gives useful advice for entrepreneurs who would like to start their business in Singapore. 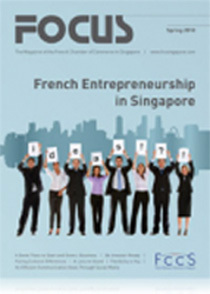 Originally published in Focus Magazine, the publication of the French Chamber of Commerce in Singapore in May 2010. 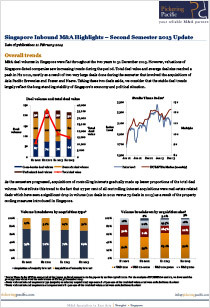 What Should Foreign Companies Know To Carry Out Acquisitions In Southeast Asia? This video gives practical advice for foreign companies interested in acquisitions in Southeast Asia.